Hindu , UNMARRIED, MCA, B.Ed, C-TET Clear. Education Details : Schooling-Ramjas Public School, New Delhi(School Topper), Passed B.E. ( I.T.) From DCE,BAWANA in First class. Father Occupation : Having pharmaceutical business in Delhi. 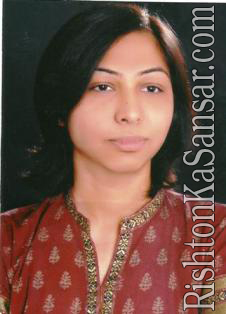 Sister's Details : One Younger Sister completed B.D.S from MAMC,DelhiPursuing MDS from MAMC,Delhi.